Published: Jan 30, 2013 to ? 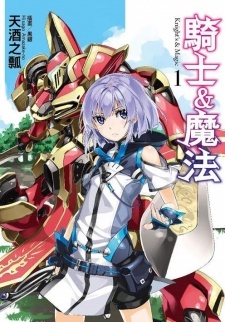 Knight's & Magic placed 6th under the New Works category and 24th in the top 60 light novel in the Kono Light Novel ga Sugoi! 2014 rankings.